LolFinity | No. 1 place for League of Legends Accounts | Buy League of Legends & LoL accounts safely with the worlds biggest LoL account store. Instant Delivery and Free Lifetime Warranty on all our LoL Smurf accounts! We are the biggest, safest, & best place worldwide to buy League of Legends accounts! We provide our customers with the best League of Legends accounts on the market for over 5 years now. All our LoL accounts come with Instant Delivery, Outstanding Support, Top Quality and Lifetime Warranty. We provide a lifetime warranty for all of our smurf accounts. If something happens to your League of Legends account, you're covered by our guarantee! The most known and most trusted payment processor worldwide. Paypal only partners with reputable, high-quality sellers, which assures you'll be having the best shopping experience there is. Your payment details are at all stages of your payment 100% safe, since we are using a SSL encrypted connection. G2A Pay is the new star of payment processors, providing over 200 payment methods in 80+ countries and more then 20 languages. This massive variety assures that you'll always find the your best payment method. Be assured that G2A Pay is as safe as PayPa and the process is totally hassle free. Crypto currencies are all over the place these days. The leading one being Bitcoin, offering you the most secure and most anonym payment method of all times in the internet. Once you have made up your mind and know which account best suits your needs, add it to you Cart and finish the Checkout Process. Don' worry it won' take long. You ' l be redirected to the payment processor you have chosen during checkout. Finalize your Payment and don' worry about your personal data, at all. We will never see any of your payment details. Furthermore, we are working with the latest security features available and all traffic is highly SSL secured. Once your payment has been processed, you'l be redirected to LolFinity and you' receive the Account details via email in literally no time. Even better, if you choose to create an account on LolFinity, every account you will ever buy from us, will be stored in your dashboard. Very simple, very fast delivery. Everything good ! We maintain an outstanding track record of feedbak on ebay since years. To check them, simply click here. All our customer reviews are from genuine LolFinity customers and are independently collected & verified by Reviews.co.uk. To view our full review page click here. There is always a reason to get a Smurf account, no matter what. Either you want to play with friends that just started, you need to test stuff that shouldn’t hurt the reputation of your main, you want to play on a different server or just want to start another account, to get the newbie feeling again. A Smurf is always a must have. Stats have shown that leveling a Smurf to 30 takes the average player roughly 4 hours. Don’t be bothered with that intense process, save your time and start playing ranked right away. Are you stuck in ELO Hell? Then this is the right Joyce for you to start all over again and rank a fresh account in the league you deserve. Buying a League of Legends Accounts is far from being expensive. It literally just takes a few bucks to buy a good quality lol account, which saves you a lot of frustration and eventually also money. We all know, how frustrating it is to always be forced using the champions available in the weekly rotation. This is no issue anymore, if you buy a lol account from us. Start right away and have fun playing the greatest game in the world with your friends, without the hussle and demotivation you would face leveling up a fresh account to 30, just to be able to jump into ranked games. Let’s face it, FUN is the only matter we play league for. Why buy A LOL Account from LolFinity.com? LolFinity is here to ease down your struggle to be at the top in LoL. 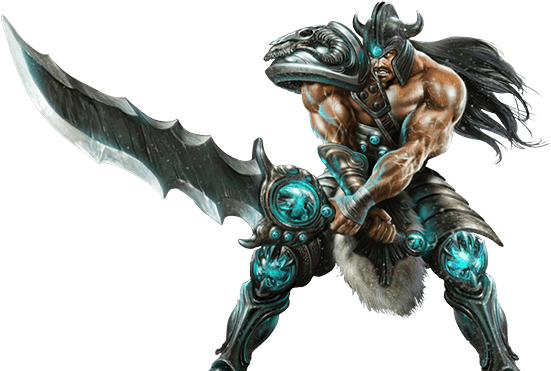 Our site is surely the best place to buy league of legends account. When you purchase your lol account from us, then you look forward to a lot of perks. For example, we have accounts on sale all the time. This gives you the chance to buy your lol account at quite a cheap rate. Most of the players are desperate to get hold of their LoL account right away and are in no mood for any hassle. At LolFinity you can look forward to an instant delivery of your account. All you need to do is to ensure that your payment has been processed and the account details will be sent to you right away via email. Since we know how difficult it is to keep your emails , you will also always find the details to your purchased account in your Account dashboard here on LolFinity. We always strive to give you the best experience out their on the market, when you are going to purchase a LoL account. Therefor we’ve implemented our top notch customer service, which is outstanding and unbeaten on the market. This gives you a fair chance to put up your queries and concerns. The customer support service is always willing to go the extra mile to assist who are in need of help. LolFinity can be termed the best place to buy lol accounts because we offer you a special warranty. 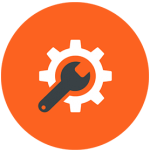 This warranty offers a 30 day money back guarantee if you are not satisfied with the LoL account, which is still in delivery condition. Simply contact us, we’ll check the account and if everything is still in delivery condition, you’ll get your money back without any questions asked. LolFinity.com has been designed in consideration that they are many foggy LoL account sellers out there. This is why Lolinfinity does not compromise on the quality and will always guarantee the best techniques to level up any LoL account for any purpose. We take great pride in saying that we’ve developed the best way levelling any account in the safest possible manner with numerous safety measures in place to fully ensure you’ll receive the best quality possible. When you buy a league Smurf from LolFinity, then you do not have to struggle with any payment issues. We offer a variety of payment methods that help you make your payments in no time. The best part is that we do not store any of your payment details whatsoever. This is why you do not have to be concerned about any privacy issues when you deal with us at all. If you are planning to purchase lol accounts from our league of legends store, then you will be pleased to know that they entertain bulk orders also. Our customers are king. Therefor we’ve implemented a review system, where a lot of customers already left positive reviews, simply because they are so happy with our service. Those reviews play a crucial role to help you determine whether buying an account from a specific site is a good idea or not. All these things point in one direction, and that is LolFinity.com is one of the most credible sites to buy your LoL account. 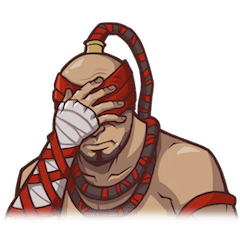 The biggest issue with most LoL account sites out there is that they do not have the element of transparency and keep the customers in the dark regarding what they have to offer. On the contrary, LolFinity is more focused on winning the trust of their customers and are making the best efforts in this regard. Our site is on a mission to improve. We are bent upon devising strategies that will improve the features of our LoL accounts. When you purchase your LoL account from LolFinity, then it is an investment that you won’t have to regret. We feel that you should not miss out on this rare opportunity and should get hold of your LoL account right away from LolFinity, but there are certain things you should remember. When new players start playing, they have high hopes pinned to their Smurf accounts. It is true that a Smurf account does give you an edge, but you should have a basic understanding of the League of Legends game to make your mark. You should consistently play LoL to acquire this said edge. It is also important that you should not be overpowered by the fair of losing because this will also hamper your growth in the game. When you remember these basic things, then you can benefit from LolFinity accounts for sure. Are you desperately looking for the best site to buy a league of legends accounts? Well, if that is the case, then your decision should be LolFinity. You’ve come to the right place in choosing us, since we are the leading force in providing any League of Legend accounts on the market for over 5 years now with countless sold accounts and an outstanding customer service. 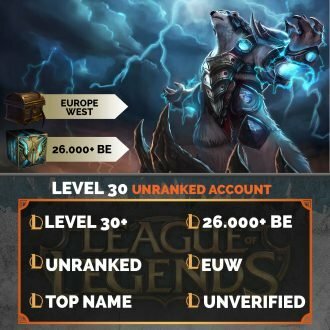 Why buy a Level 30 unranked League of Legends Account? When most of you are starting out playing League of Legends, the biggest issue you face is levelling up. This can be quite a frustrating struggle which most players despise. You certainly don’t have to suffer in silence. If you purchase a lol account, then you get a chance to play with low-level players. This strategy is quite helpful if you want to gain some experience and boost up your confidence level. With a LolFinity level 30 account you get a fair chance to try out your game strategy without the fear of losing. With a fresh league of legends account, you’ll have a great opportunity to practice new champions. Whenever a new champion is available in lol, everyone is eager to try out that particular champion. The truth is the champions are more of a gamble. They may work for you or they may not work for you. Sometimes the champion is so powerful that it can easily destroy everyone in ranked game, but it is not the case all the time. 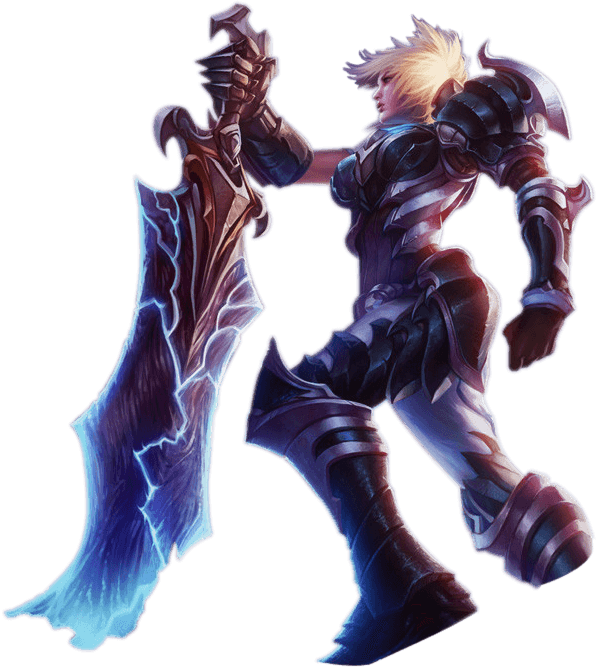 However, there are times that you need a lot of practice to get your much-needed edge in lol. This is where a Smurf account can help you out and will bring you the confidence to play that particular champion competitive on your main account. There are times when you simply go for a LoL Smurf because you want to challenge your skills. Let us assume that you acquired the diamond division on your main account. If you want to prove to your friends that you are truly worthy of this status, simply a Smurf account and start climbing the divisions again until you truly can say that you got the got skills to reach diamond anytime. Before you decide to buy a league of legends account, you need to have a clear perception of what these accounts really are. This is why we will just give a brief overview of all the new lol players out there. A Smurf account can be stated as an alternate account that functions as a backup to your main account. 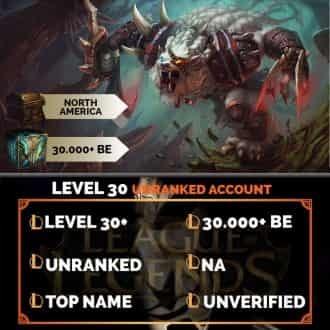 At LolFinity, all our Smurfs are already at Level 30 and above, which means you can jump straight into playing ranked games and climbing the ladder. Most of the players feel that the Smurf account acts as a backup. 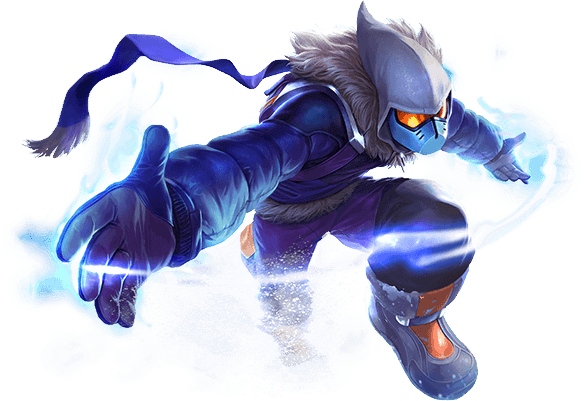 A Smurf gives you the opportunity to develop your team, skill, champs and much more. If you buy an unranked league of legends account you can also start totally fresh, which gives you a fair chance to become experienced in the game. You need to know that if you play ranked games and have an MMR rating already established, it can be tricky to play with your unranked friends. If you play some games with these friends, then your opponent will be selected based on the highest MMR rating. This can create tough competition for your friend who is fairly new to the game. A fresh Smurf account can save you from this agony at all times to come.
" LolFinity the ace site to purchase your lol account "
Do you support bulk orders of LoL Accounts? 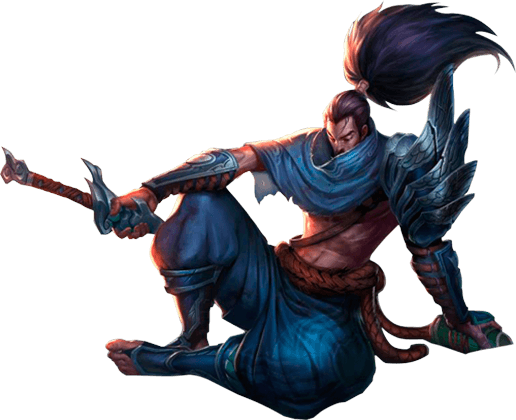 Yes, we offer bulk purchases of League of Legends accounts to resellers or those requiring a large number of accounts. Please contact us for more details! Simply shoot us a message through our Contact form or send us an email directly to contact@lolfinity.com. Rest assured that LolFinity.com is 100% safe and secure. But don’t just take our word for it, simply head over to our reviews section and convince yourself. 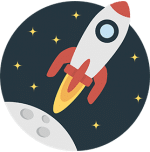 All our reviews are handled independently by Reviews.io, a third party review processor who only collects real, unbiased reviews from real customers of LolFinity. We don’t control them and can’t delete, edit or manipulate them in any way. Furthermore our whole site is SSL secured and all transfers to our payment processors are SSL encrypted. We’ll ever see any of your payment details. I paid with eCheck but didn’t receive the account, why? If you choose to pay with eCheck with PayPal, it may take several days for the payment to get cleared by PayPal. 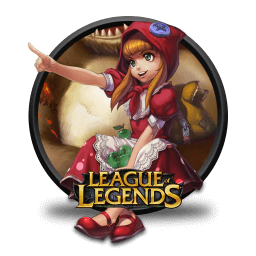 After the payment is cleared and completed our automatic systems will send you your League of Legends account automatically. If you wish to receive your account instantly please use another method of payment. Do you accept Visa / MasterCard / AMEX? Yes, we do. You can pay directly with a Visa / Mastercard / AMEX using PayPal without having a PayPal account! Or you can also uye G2A Pay as pament processor to pay with these credit cards. Yes, we do. Simply simply follow this little guide and you are golden to pay through PSC. Our Website allows you to display prices in IUS Dollars, Euros, GB Pounds and AUS Dollars . It should detect your region and automatically adjust but if it hasn’t then you can change it using the drop down menu beneath the region selector or in the Menu bar, which follows you while scrolling the page. Do I need an Account for Paypal? No, not at all. You can simply checkout through paypal, using your credit card or debit card. No strings attached and you don’t need to bind yourself to paypal if you don’t want to. Paypal: The most known and most trusted payment processor worldwide. Paypal only partners with reputable, high-quality sellers, which assures you’ll be having the best shopping experience there is. Your payment details are at all stages of your payment 100% safe, since we are using a SSL encrypted connection. G2A Pay: G2A Pay is the new star of payment processors, providing over 200 payment methods in 80+ countries and more then 20 languages. This massive variety assures that you’ll always find the your best payment method. Be assured that G2A Pay is as safe as PayPa and the process is totally hassle free. Bitcoin: Crypto currencies are all over the place these days. The leading one being Bitcoin, offering you the most secure and most anonym payment method of all times in the internet. Your League of Legends account details will be displayed instantly in your LolFinity Dashboard after your payment has been processed. We will also email these details to you right away. Our automated systems work 24/7 so no matter when you buy a LoL account you will receive the details immediately. You will receive your LoL account details faster than from any other sellers – guaranteed! I purchased a LoL account but didn’t receive any email or details! Please check your spam folder, as it may have landed there. If you have registered an account with us upon checkout, you can also find the account details in your LolFinity Dashboard. If you still can’t find the account details, please contact us and we’ll help you out in a timely manner. Will the Account be sent via email? Yes, of course. The account details will be sent to your email adress as soon as we received your payment. How is the account delivered? As soon as we have received your payment, you will find the account information in your LolFinity Dashboard and they’ll be sent to via email. Therefor we highly recommend that you create an account on LolFinity upon purchase. This ensures that you’ll always find your account information, as long as you have your account with us. Can I change the account password and email? Yes! After you purchase, you will be able to change the password and email of your LoL account on the League of Legends website. We even provide a how-to guide in your purchase email! Does the Account have Champs or Skins? This depends on which account you are intending to buy. All BE Accounts, such as EUW 20.000+ BE, will have no skins and no or some champions owned. Whereas if you are buying one of your Special Accounts, they contain the exact number of Champions, Skins, BE, RP, Runepages, etc. that is written. What is required to start playing Ranked Games? You need to have at least 20 champions in order to play ranked games. All our accounts have enough BE to buy those 20 champions. Just head over to the lol store, which can be found in the LoL launcher and purchase your desired champs. Can I choose the Summoner name? No, unfortunately you can’t. Account details are not assigned to an order until after purchase. However, you can change your summoner name in the League of Legends client using either RP or BE. How do the Summoner names look like? Our account Summoner names are one of the most feared features by our competitors, since they are superb. They’ll look like “Xantreopeia” or “Andurielan” and similiar, so a perfect name for a LoL account. Why are they feared, you may ask. Simple, other sellers have summoners like “God492Ryuk”, not a really a good name, don’t you think? Who is leveling the accounts? We, and only we do this. 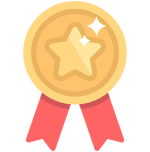 Unlike other account sellers, whoch are simply reselling these accounts from chinese bot farms, we strive for the best customer experience out there and therefore it is absolutely necessary that we do level these accounts ourselves. No one else will have access to these accounts, but us untill you’ll receive them. We level our accounts using our unique developed technology. We are the only ones having such a masterpiece and the only ones using it. Which is essential to ensure an almost not exisitng ban rate. Each account is being leveled on a unique IP, using scheduled leveling times to simulate a normal human behavior. A Smurf account is basically an alt account, to train specific tactics, new champions, test new items, etc., without having to risk the current rank of your main account. Furthermore, it is perfect to play with your friends who just started out playing League of Legends. Don’t worry Smurf accounts on LolFinity.com are already level 30+, so you don’t need to waste any time leveling them to 30 anymore. Our warranty will cover your League of Legends smurf account for the rest of it’s existence. What isn’t covered in you Warranty? Basically, every ban you have directly caused or is related to an unsecured account, such as In-Game flaming, intentional feeding, hacking, client modifications, to name a few. 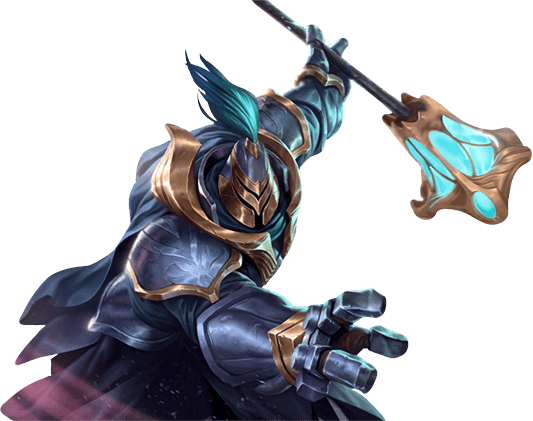 It’s quite simple – if your League of Legends smurf account gets banned through any fault or defect of our own we will provide you one brand new replacement LoL smurf account free of charge.